Looking for a reliable AC contractor that can install a new AC system in your home with ease? Trust a reliable company like Green City Heating & Air Conditioning to be the air conditioning contractor in Des Moines, WA. 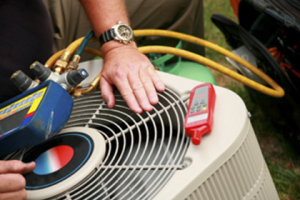 When it comes to choosing the best air conditioning contractors near me, do not think twice. Just give us a call and we will be right there to solve any problems related to the heating and air conditioning system in your home. An experienced AC contractor will judge the problem with your air conditioner very soon. Our contractor will also be able to provide a viable solution to your problem. You must choose an expert AC contractor who provides high quality AC repair services so you do not need to replace your AC system any time soon. 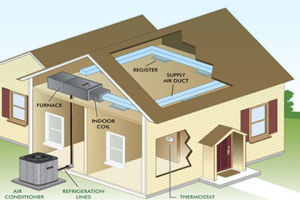 Call us when you are searching online for qualified AC contractors near me. Our well-equipped and trained technicians will cater to all your service requirements related to new AC systems and heating systems–regardless of their make and model. You’ll find us to be the best contractor for installing a new AC system in Des Moines as we possess all these qualities and more. Our credibility comes from the fact that we have a long list of satisfied customers who keep calling us when they need a new AC system or repairs. 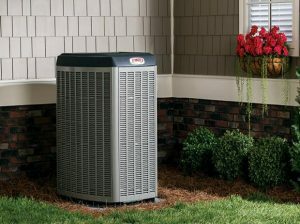 Make Green City Heating & Air Conditioning your air conditioning contractor in Des Moines. Give us a call at (206) 227-6616 today!